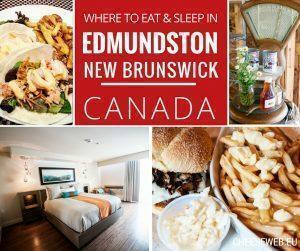 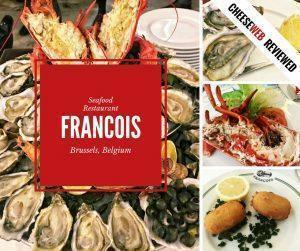 We share our top restaurants, hotels, and foodie destinations in Edmundston and Madawaska County, New Brunswick, Canada. 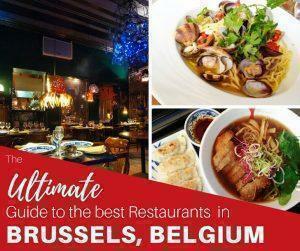 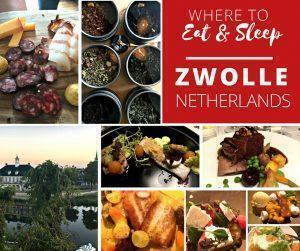 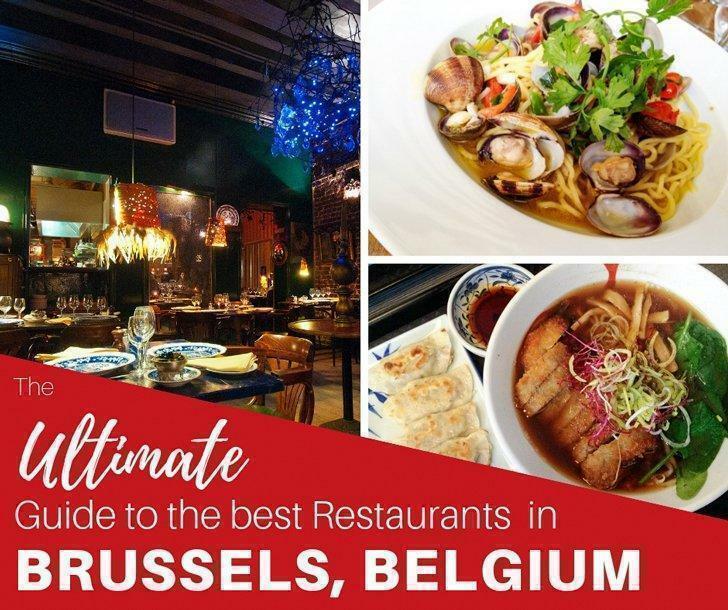 Today Monika shares her favourite restaurants and hotels in the second part of her adventure in Zwolle, the Netherlands. 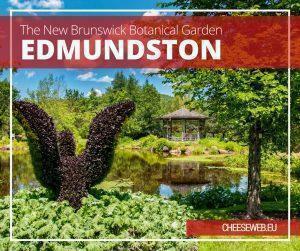 We visit the New Brunswick Botanical Garden, in Edmundston, Canada, a hidden gem of nature, art, and great food. 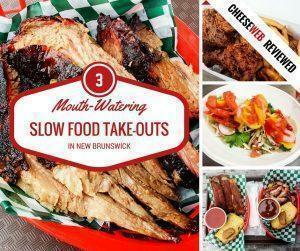 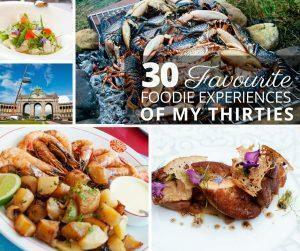 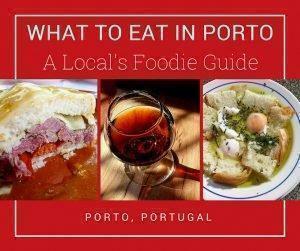 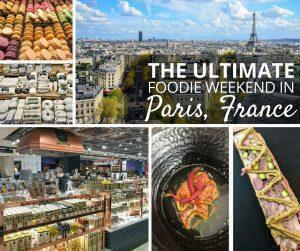 You are here: Home » Slow Food » Articles About "Slow Food Restaurants"